Most pre-formed fountains do not provide a method of collecting debris which falls into the water feature. This can lead to a debris filled fountain and can ultimately cause pump failure due to debris clogging. With a Berkey Fountain Pump Kit the water and debris is automatically skimmed off of the fountain’s surface and pulled into the Filtered Pump Vault's submersible pump filter where it can be easily removed. The Patented Filtrific® Filtered Pump Vault features large capacity filter baskets which are specifically designed to capture both small and large particulate debris which continually drop into fountains. 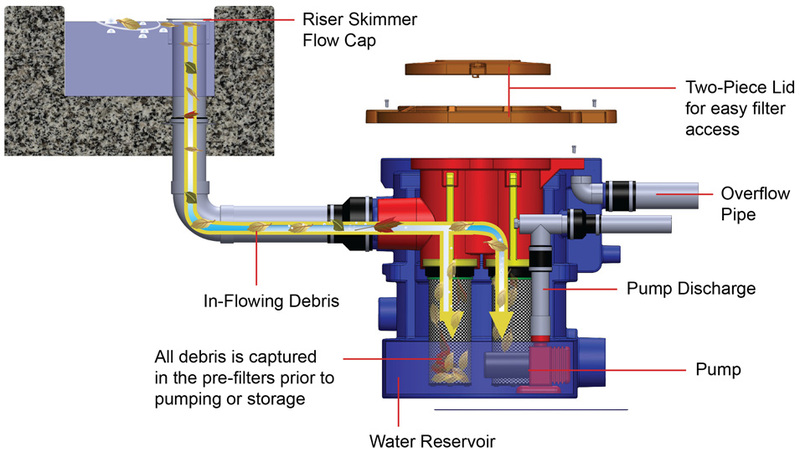 The downward motion of the water flow into the baskets act as a "debris compactor" forcing the debris into the bottom of the basket. This compacting action helps to extend the system's maintenance window. 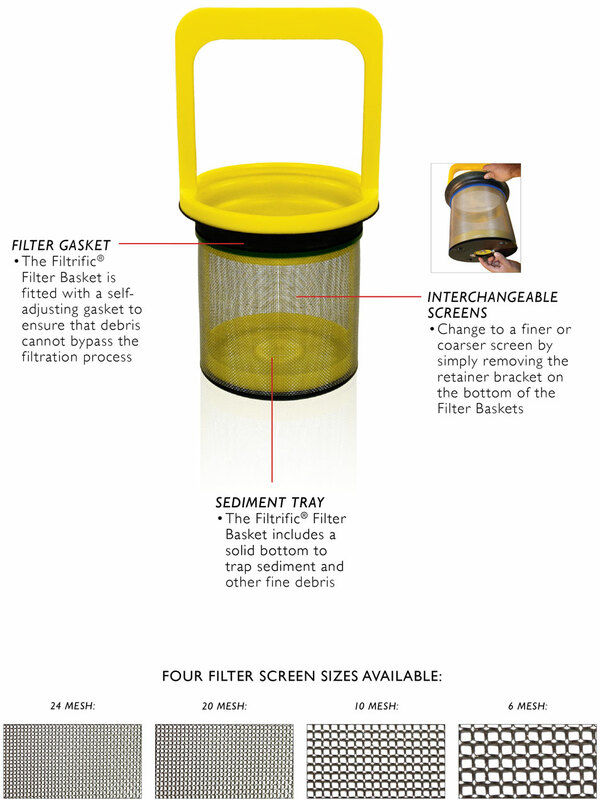 Surgical-grade stainless steel Filter Baskets separate debris from the water carried in through the skimmer. Interchangeable screen sizes provide customized filtering, to assure trouble-free operation of pumps and system hardware housed in the debris-free pump chamber. Algae requires sunlight to grow. By periodically turning the system off (eg. night time) the water is exposed to less sunlight and algae growth is prevented. By simply containing the water underground the system owner can avoid much of the maintenance required with a non-vanishing preformed fountain. In particular warm climates water evaporation can be a major concern for fountain owners. By turning off the fountain during the warmest days will eliminate evaporation and save on water costs. System on, water level drops down in the Filtered Pump Vault. System off, system water is stored in the Filtered Pump Vault, underground. The Filtrific Filtered Pump Vault includes a built-in reservoir specifically designed to capture the water in transit when the system is turned off in a fountain which incorporates the Vanishing Water Option into it's design. 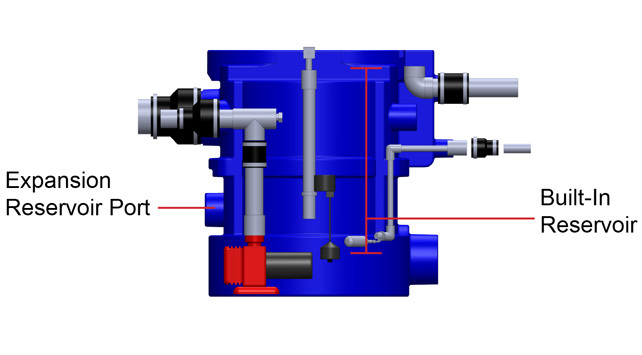 If additional reservoir capacity is required, an unlimited number of reservoir expansion units can be attached to the Filtered Pump Vault. As pictured below, expansion reservoir units can be attached to the Filtrific Filtered Pump Vault to provide additional water storage capacity. 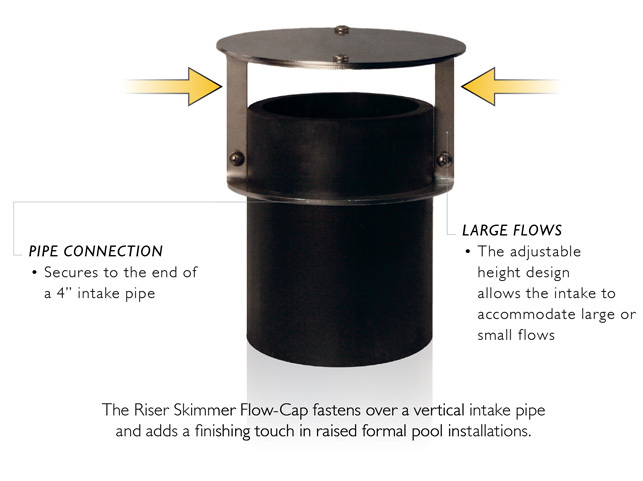 The 40 Gallon Expansion Reservoir units nest with the Filtered Pump Vault to create a compact “string” of water storage. 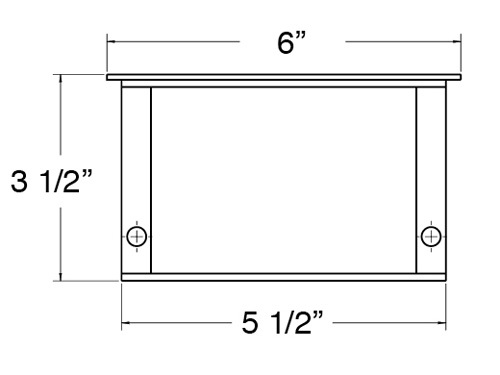 The expansion reservoir units can be placed under walkways, lawns, between rock outcropping or established plantings. The Filtered Pump Vaults and Expansion Reservoirs are constructed of heavy-duty, thick polyethylene which is very resistant to roots, rocks and sharp objects. The reinforced design provides strength under the most demanding construction sites and installation conditions.